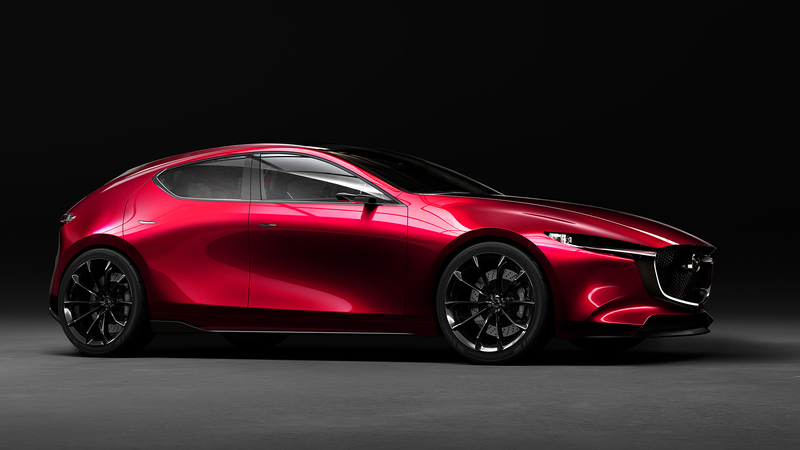 Mazda teased it a while back but today we got the full reveal of Mazda’s new “KAI” concept in the form of two cars debuted at the Tokyo Auto Show. 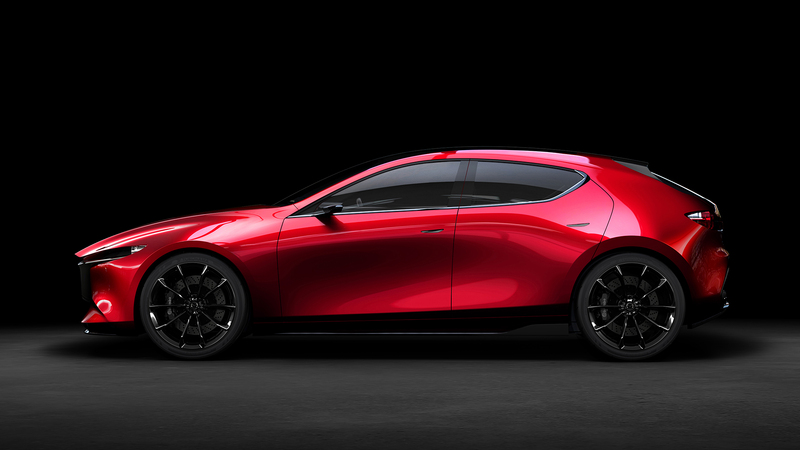 In case you missed that aforementioned teaser, Mazda developed two concepts, one a hatchback and another a 4 door coupe both meant to demonstrate the future of Mazda design inside and out. 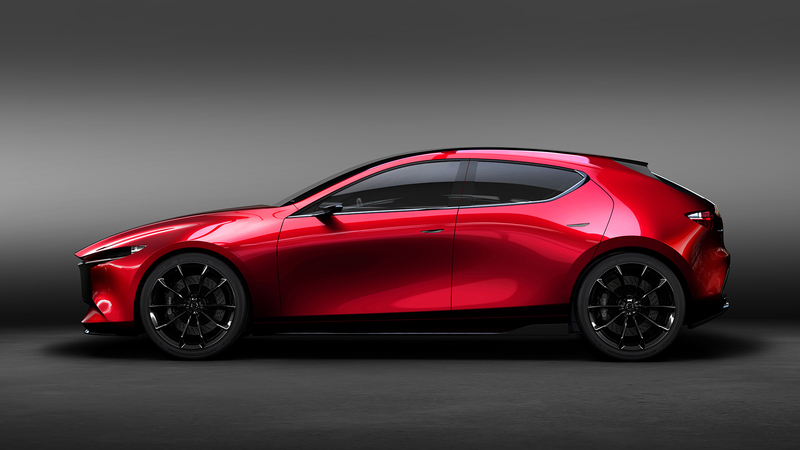 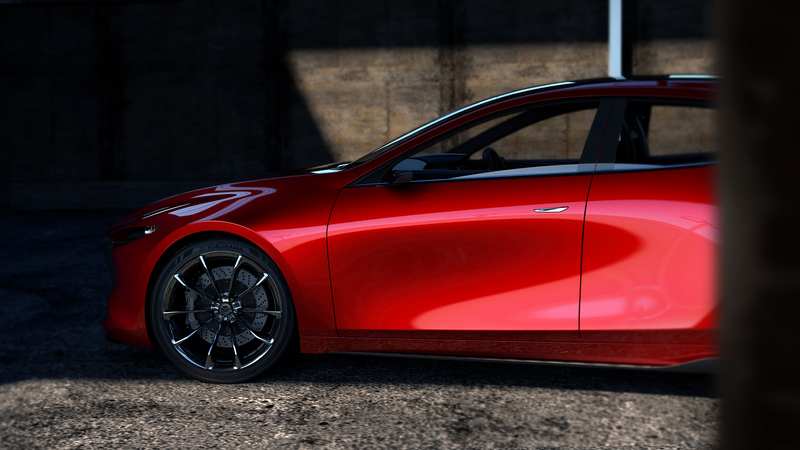 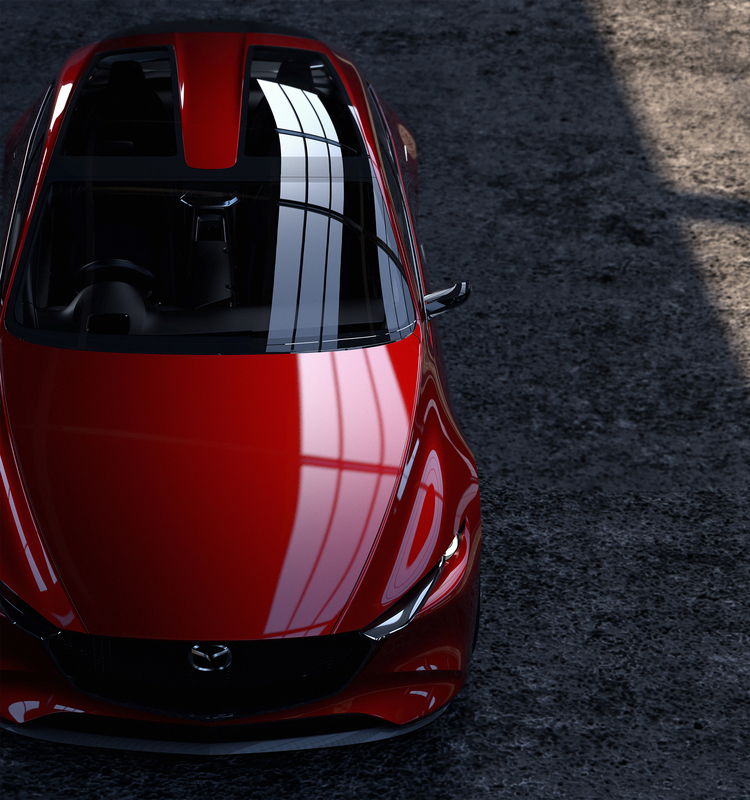 The hatchback which is dubbed the “KAI CONCEPT” is meant to show the engineering future of Mazda and is theoretically powered by a new version of Mazda’s SKYACTIV engine. 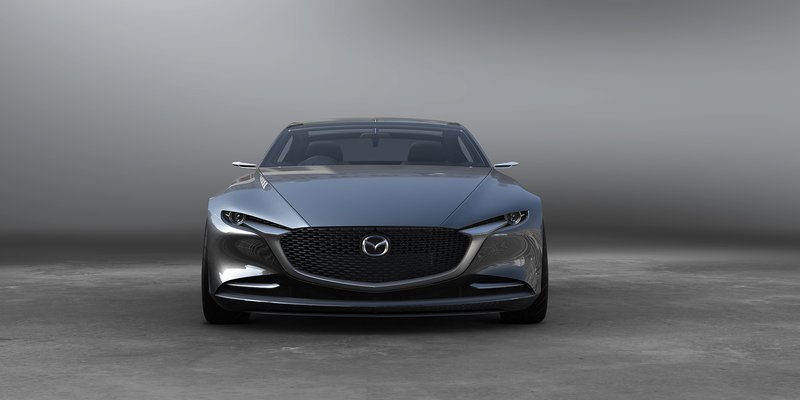 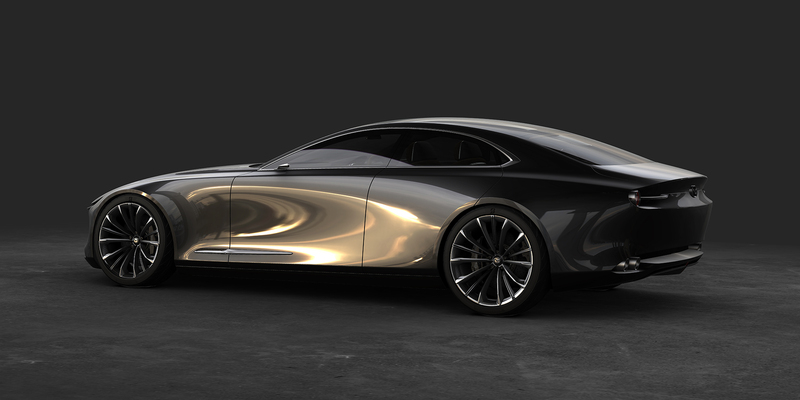 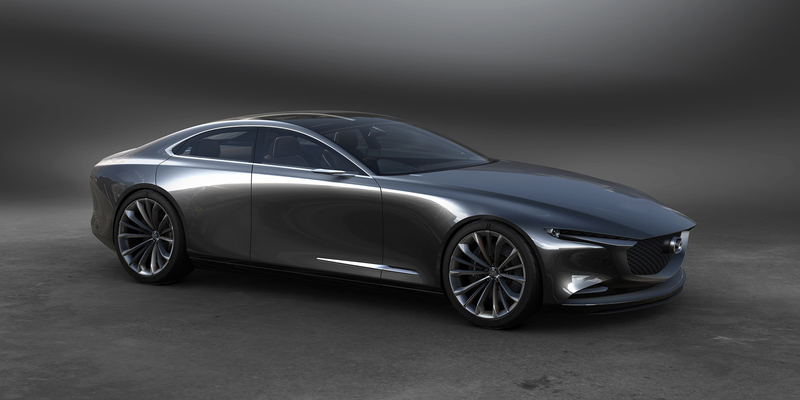 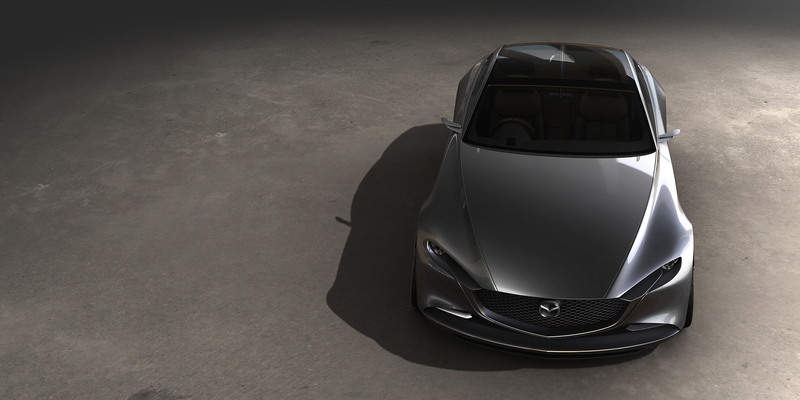 The coupe on the other hand is the “VISION COUPE” and as the name suggests, its meant to highlight the future exterior and interior design of Mazda’s “KODO” design language. 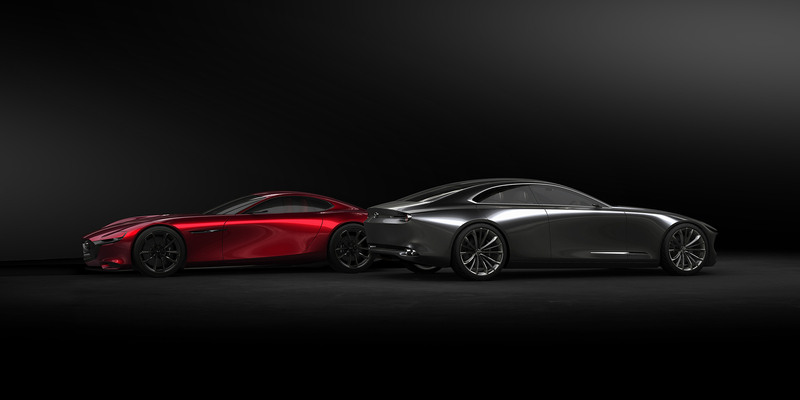 Now with both of these cars being concepts there is no hard details on either one of them. 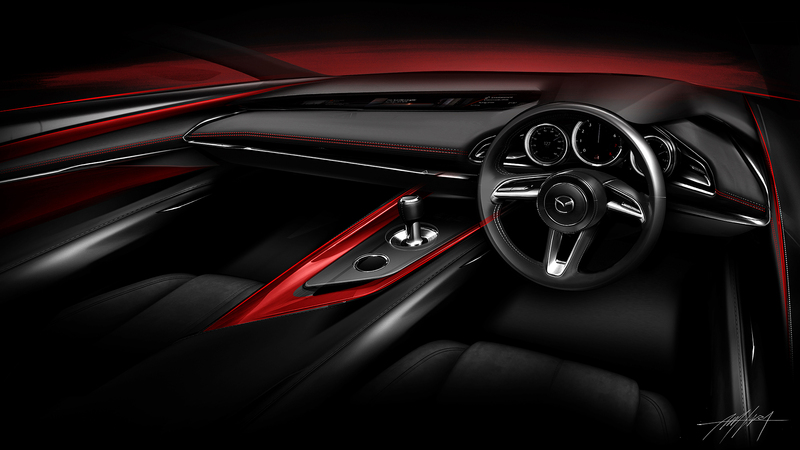 Their purpose is simply to behold them and wonder of what could be. 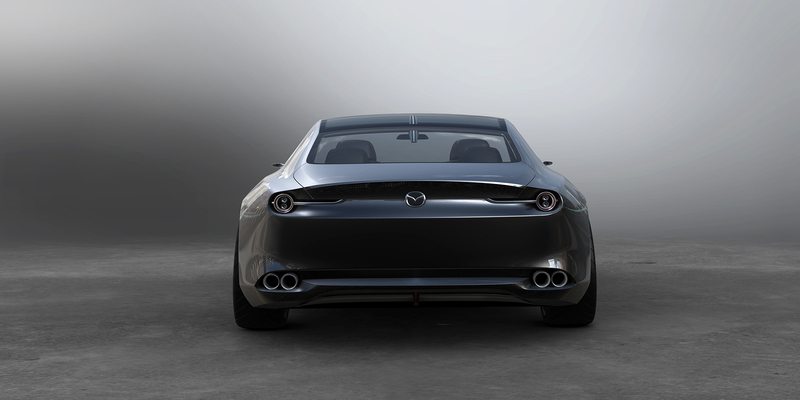 Though, as I mentioned a while back when these cars were teased. 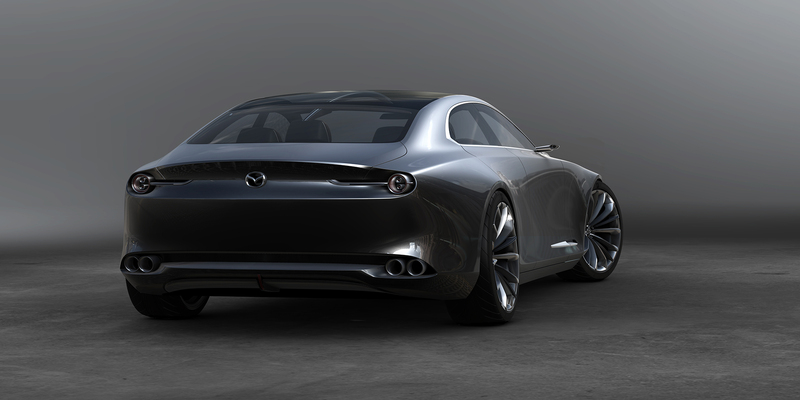 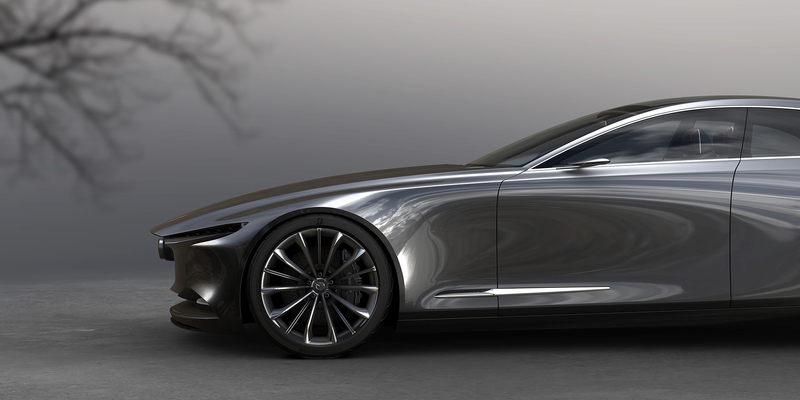 It is extremely rare for Mazda to build a concept car that doesn’t eventually evolve into production form. 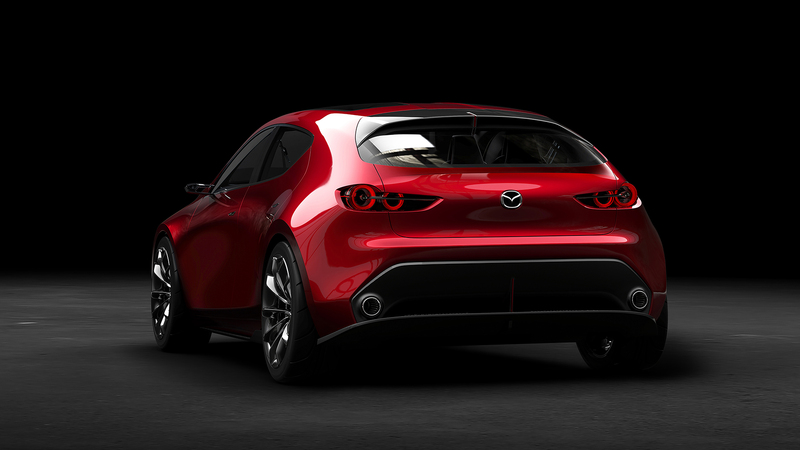 It’s my hope that both of those cars get Mazdaspeed variants but that might be asking too much.